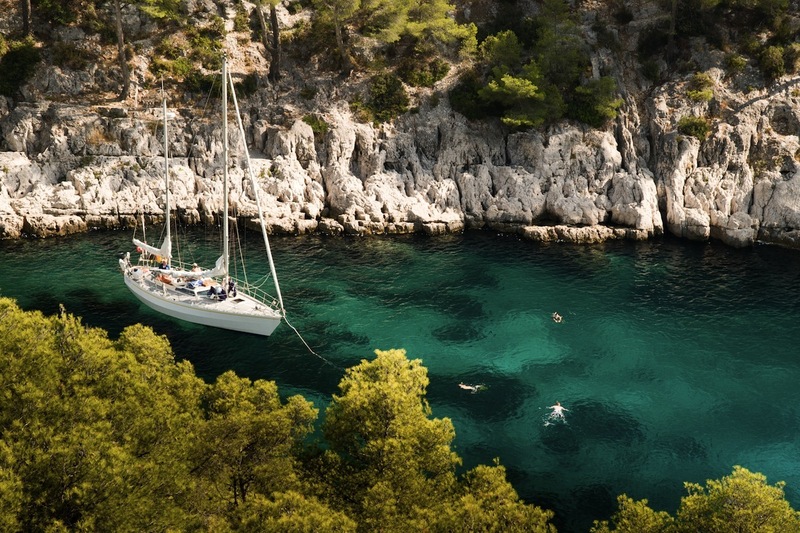 Ever dreamed of going with your friends on a luxury yacht charter on the French Riviera? Here is a great example of a one week’s plan, brought to you by Aprylle Stuart on behalf of Worth Avenue Yachts. This summer, come to where luxury yachting was born, the French Riviera. This is where European royalty first anchored their yachts off Cap Ferrat at the turn of the 19th century and where the celebrities, artists and well-heeled soon followed. The Cote d’Azur with its sophisticated beach clubs, Michelin star restaurants, medieval towns and crystal clear coves is simply the quintessential yacht charter destination. 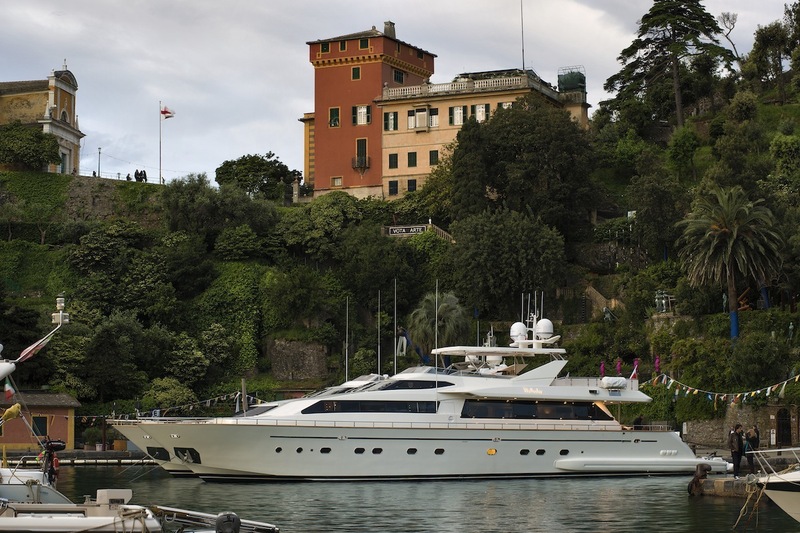 Imagine cruising along the glittering Mediterranean for a week or more on your very own superyacht. 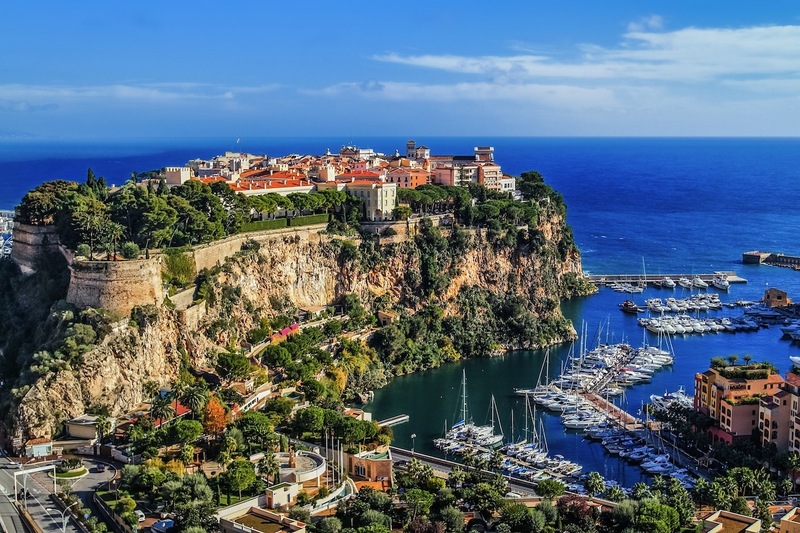 Let your imagination carry you away with this tantalising seven-day French Riviera yacht charter itinerary, exploring the glamorous coast from Monaco to Saint-Tropez. Take a short helicopter flight from Nice Airport to Monaco, flying over villas and sparkling sea, before boarding your yacht in Port Hercule. Settle in with cocktails on the sundeck, palace lit up on the cliff behind you, before dining at the sumptuous 3 Michelin star Le Louis XV-Alain Ducasse at Hotel de Paris. Finish the evening at the roulette table at the Casino de Monte Carlo, or dancing all night in legendary Jimmy’z club. 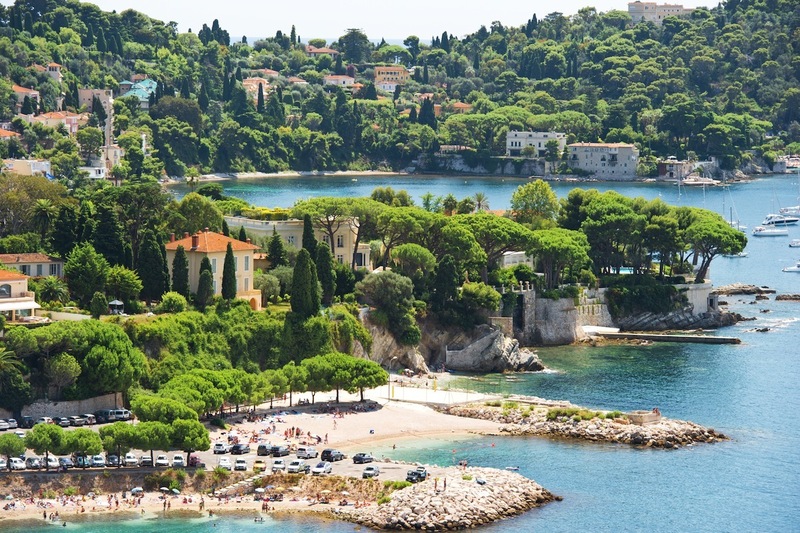 Take a short cruise along the towering coastline to Cap Ferrat, and drop anchor under the shadow of some of the most spectacular real estate on earth. In 1895, King Leopold of Belgium stumbled upon this rocky headland, then used by local shepherds to graze their flocks. He transformed the Cap into a place of grand mansions and exotic gardens, and docked his royal yacht Clementine in the crystal clear waters. Today, you can moor your superyacht there and take the tender in to Paloma Beach Club or Plage de Passable for a long, relaxing lunch looking out across the water. Just a little further around the coast is one of the Mediterranean’s most picturesque bays, Villefranche, with its pastel hued buildings rising up the cliff. Go ashore to follow the maze of steep, narrow medieval streets of this 14th century town. Admire the frescoes of French writer and artist Jean Cocteau in La Chapelle St-Pierre, then head back to the yacht to have dinner at an elegant table under the stars, Jacuzzi bubbling softly nearby. Take a leisurely cruise to Cap d’Antibes, and lunch on the sea terrace at the iconic Hotel du Cap Eden Rock. 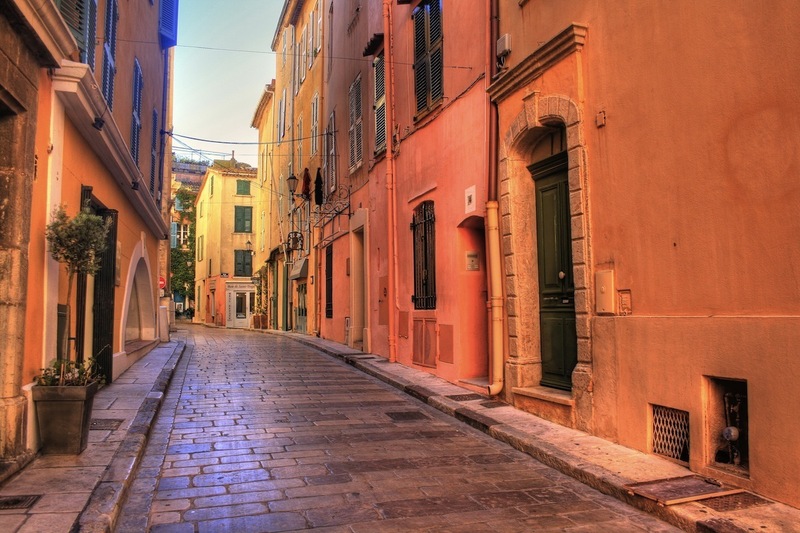 Continue your journey to glitzy Cannes, famous for its film festival, designer boutiques and grand hotels. Stroll along the Croisette, and when night falls head to the 2 Michelin star L’Oasis, to dine under the plane trees. Afterwards head to the infamous piano bar l’Amiral at the Grand Hyatt hotel, where Frank Sinatra and Madonna are just two of the artists to have played. End the night dancing to big name DJ’s under the palms at exclusive club Baioli. 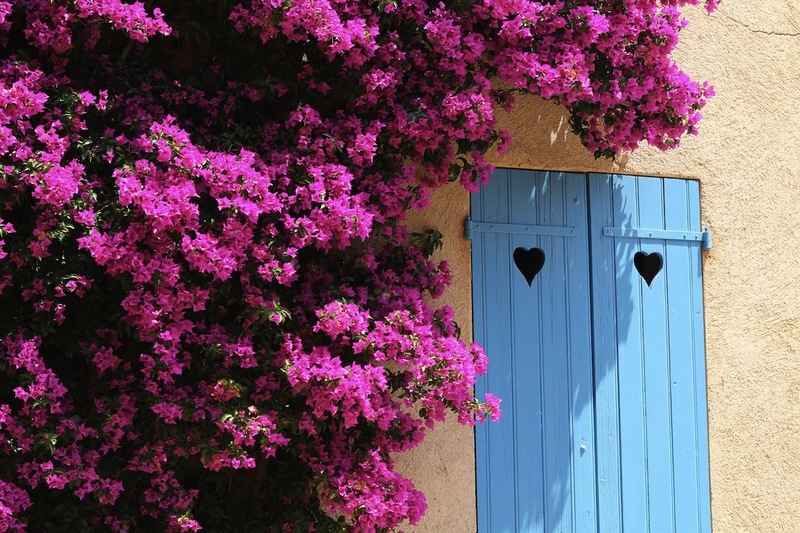 Escape back to nature the next morning at the tranquil L’iles de Lerins – generally referred to as the ‘Cannes Islands.’ The larger island is called Saint Margherite, a forested island and rimmed with little beach coves and perfect clear waters. You can visit the cell where the Man with the Iron Mask was imprisoned, or snorkel and swim the morning away, heading back to the yacht for a light seafood lunch and perhaps an afternoon nap on a deckchair. That night, either head back in to enjoy the Cannes nightlife or watch the sunset from your yacht and have a cocktail party on the sun deck. Leaving the glitz and glamour far behind head across the Gulf of Hyères to Porquerolles, a tranquil island of great natural beauty. Enjoy a luxury beach picnic set up by your crew, and if you have the energy in the afternoon, take a cycle through deep forests of wind-twisted parasol pines and traditional villages. Or explore the rocky cliffs on the south shore from where you enjoy stunning views of the sea, which fades from the brightest turquoise to sapphire blue. Dine at the Michelin-starred Restaurant L’Olivier in the hotel of Le Mas du Langoustier, sampling fine Provençal cuisine accompanied by a bottle of Domaine de l’Ile de Porquerolles. An early morning departure will have you breakfasting on board as the glamorous fishing village of Saint-Tropez comes into view. Anchor off Pampelonne Beach, made famous by Brigitte Bardot, where you can enjoy a long lunch in one of the sophisticated beach clubs. If you’re in the mood to get the champagne flowing (or spraying), head to Nikki beach to party by the pool, or spend the afternoon exploring the pretty cobbled streets or taking a drink at Café de Paris. Dinner simply must be at La Vague d’Or at Résidence de la Pinède, which has 3 Michelin stars and should be awarded another for good measure just for the view across the Gulf de Saint-Tropez. Pull yourself away from your table under the cool pines to head back into town to enjoy the exclusive clubs in this party town. Enjoy a late breakfast on the yacht looking out on the bustling Saint-Tropez port as you prepare to depart the gloriously pretty French Riviera, which marks the end of your luxury yacht charter in the South of France. Worth Avenue Yachts – the providers of unforgettably fabulous tailor-made luxury yacht charter holidays worldwide – provided us with this fabulous itinerary. They have a number of yachts located in Monaco for the summer season, including the 57m Aegan Yachts MONTIGNE, the 50m Feadship BROADWATER and the 32m Falcon THE WELLESLEY. To plan this trip into your summer or to create your own personalized itinerary to the French Riviera or anywhere worldwide, contact the luxury yacht charter experts at Worth Avenue Yachts.